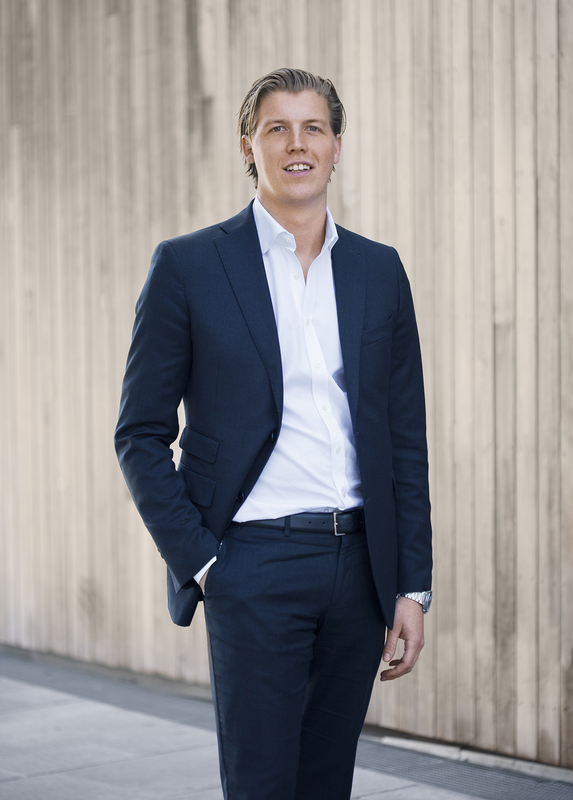 Norway — Pål Sandal at Clarksons Platou Real Estate, tells Nordic Property News about the large acquisition and why Norway is the most attractive Nordic market. 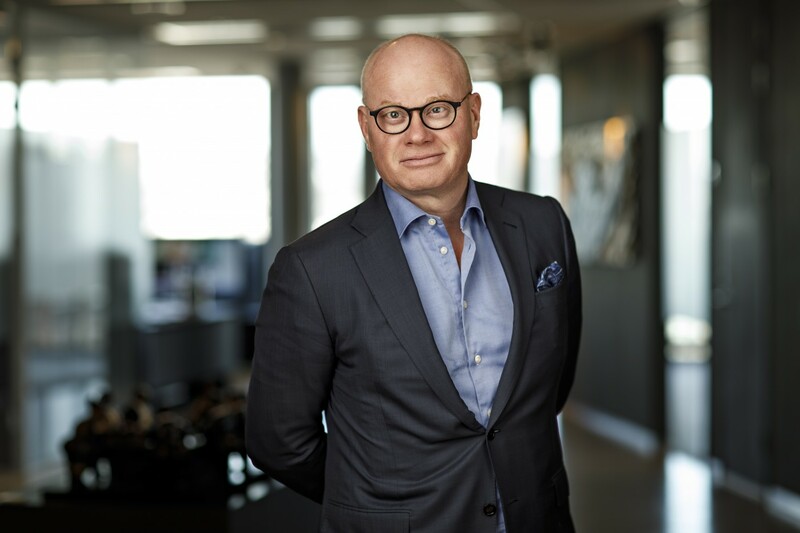 Norway — Nordea Liv's Investment Director on the latest deal and where they look for the next acquisition. 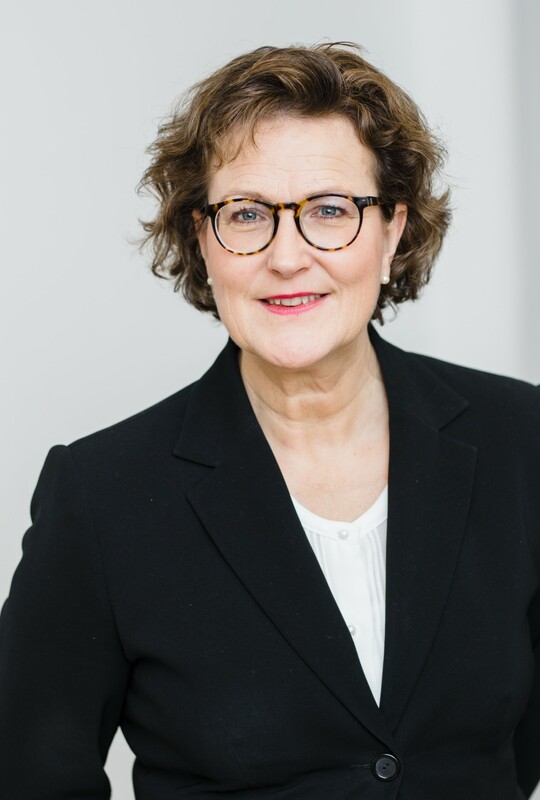 Nordic — The German Bank Helaba appointed Birgitta Leijon as new General Manager of the company’s Stockholm branch. 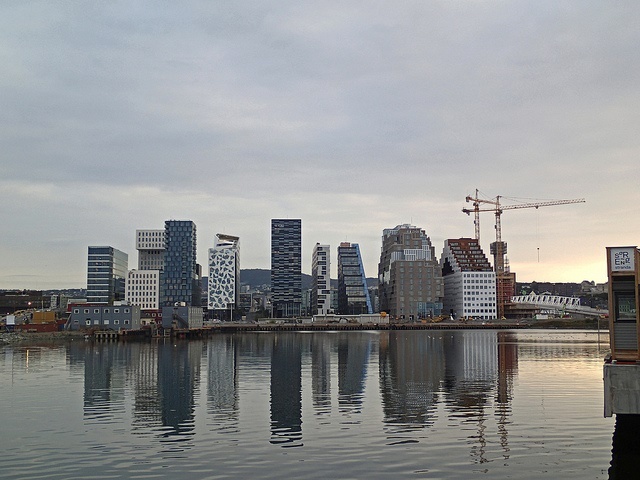 Leijon tells Nordic Property News about her view on the current market and the differences between the Nordic countries. 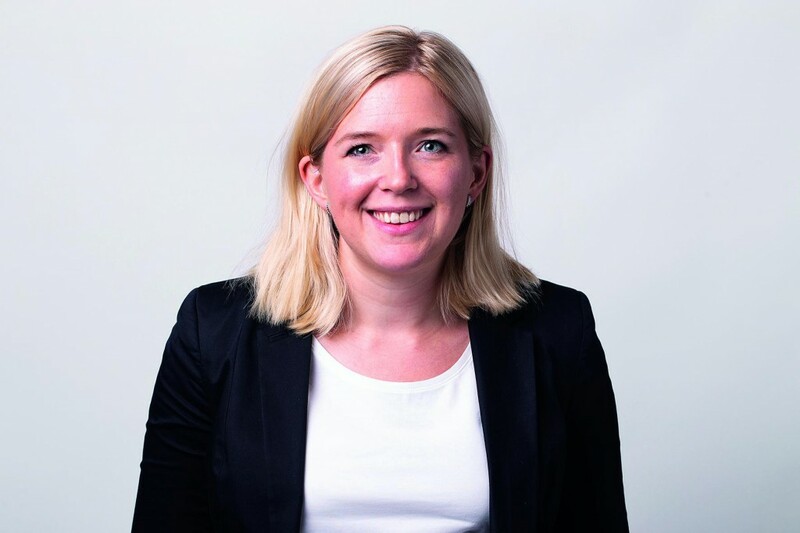 Nordic — CBRE's Head of Research Amanda Welander on the foreign interest in Gothenburg, what to look out for in 2019 and which cities in the Nordic countries are some of the top fastest growing in Europe. 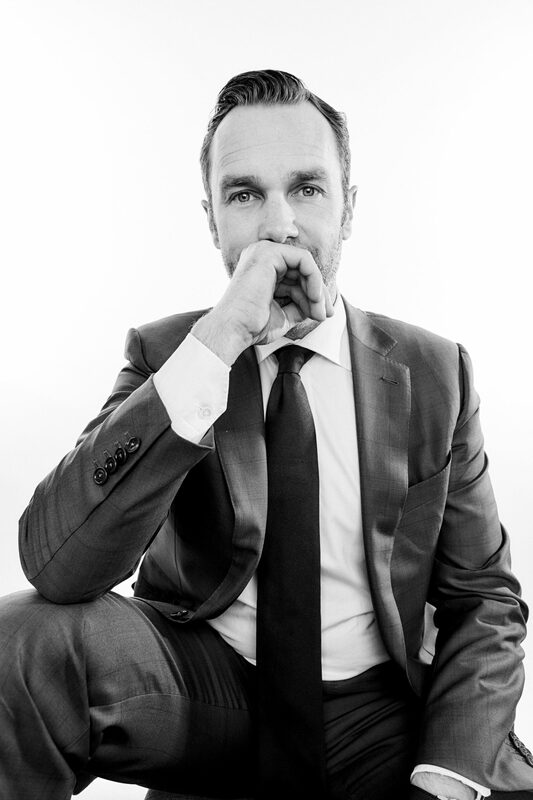 "High Activity in Many Cities"
Norway — Pangea's CEO Bård Bjølgerud on the real estate year in Norway, why the divestments from international owners are increasing and the place you will most likely see a transaction rise in 2019. 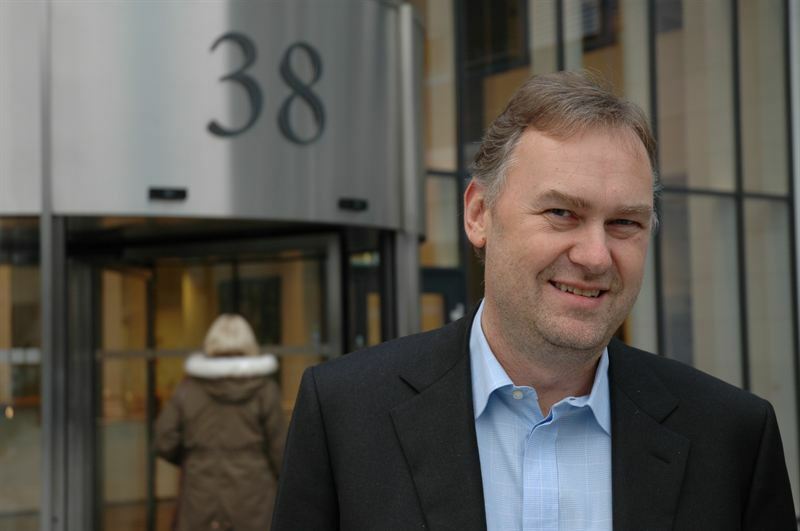 "The Norwegian Market is Ahead of the Swedish"
Nordic — Carl Zetterqvist at Scandinavian Property Group on the year that exceeded expectations, how the Scandinavian countries differ on the housing market and whether SPG will return to Denmark or not. 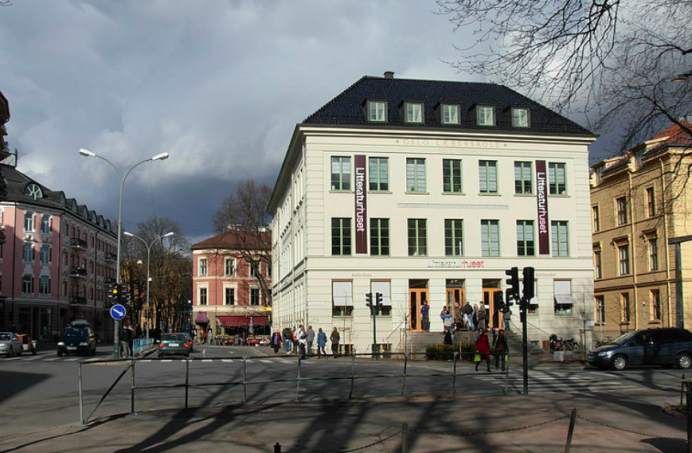 Norway — Victoria Eiendom purchases and divests in central Oslo. 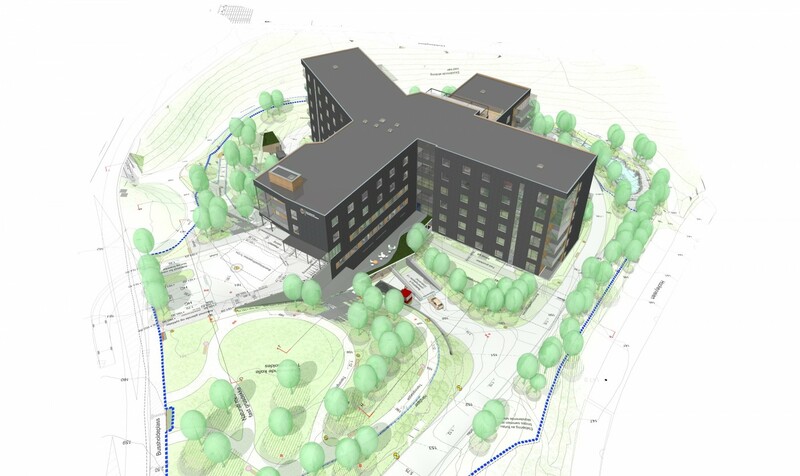 Norway — Skanska has signed a contract with Omsorgsbygg to build a nursing home in Oslo. The contract is worth about EUR 44M. Norway — Infranode and DIF have acquired a portfolio of health care and preschool facilities from Scandinavian Property Group, SPG. Norway — JM has signed an agreement with the Norwegian pension company KLP for the acquisition of the Bergerveien 12 property in Asker. The deal is worth approximately EUR 33M. Occupancy of the property will take place during Q1 2018 and payment during Q2. 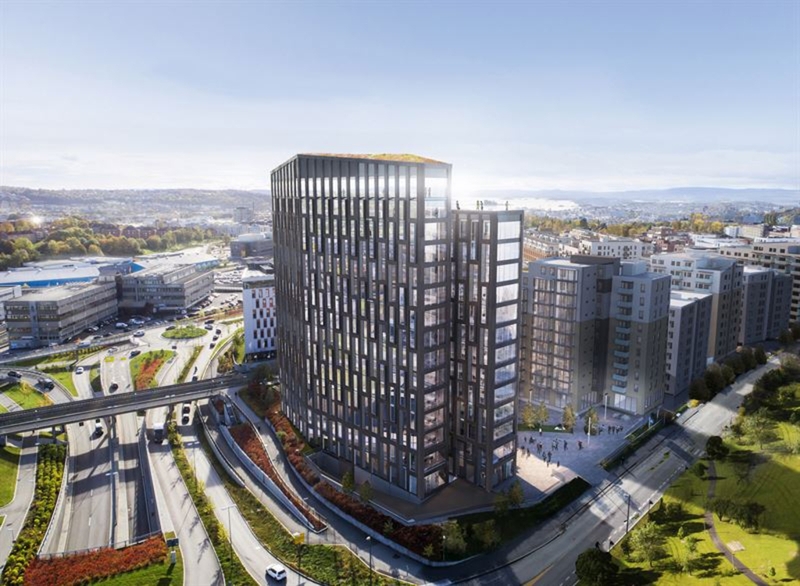 Norway — Skanska explains to Nordic Property News why they are building an office complex for EUR 57M outside of Oslo on speculation. 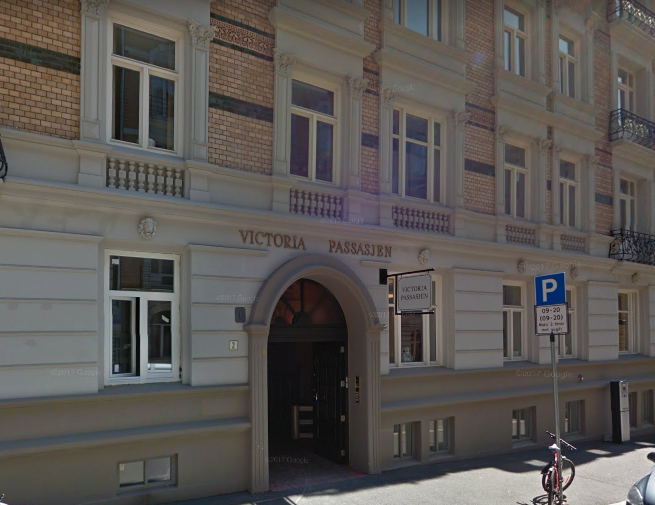 Norway — The Victoriapassasjen property in Oslo has been sold to Swedish Artmax for EUR 32M. 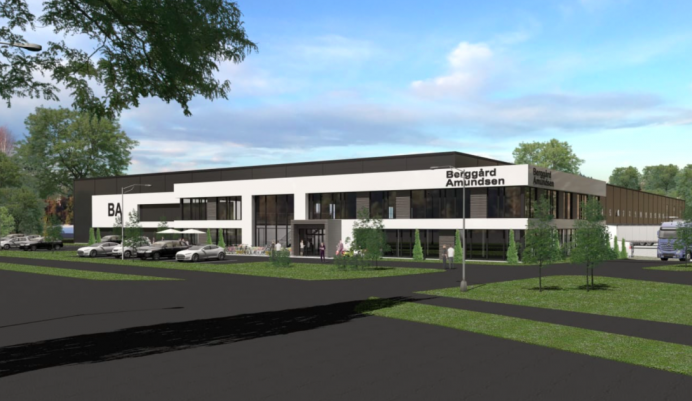 Norway — Anthon B. Nilsen will construct a new headquarters and warehouse for the electronics wholesaler Berggård Amundsen & Co in Berghagan Næringspark. Norway — The retail property is located right outside of Tønsberg, 100 kilometers south of Oslo. 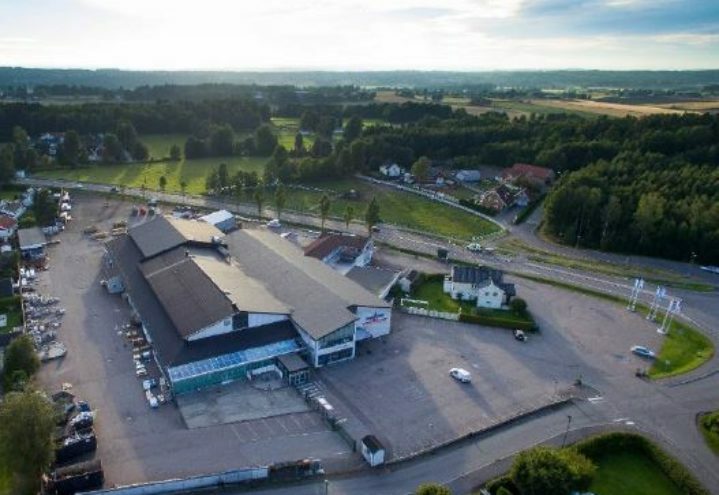 Norway — Hemfosa Fastigheter acquires Tunsberghus Eiendom AS in central Tønsberg municipality in Norway at an underlying property value of EUR 12.7M. Hemfosa already owns the Statens Park area in Tønsberg. 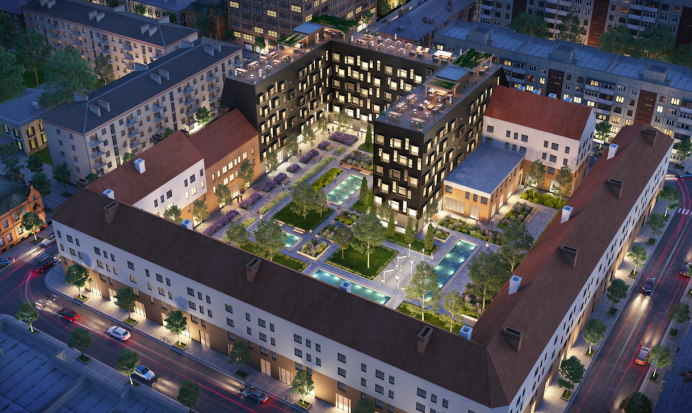 Norway — Bonum Utvikling has made their second largest transaction through the purchase of Marstrandgata 9 and 11 on Rodeløkka in Oslo. Norway — Oslo Røde Kors Eiendom has been renamed to Svill Eiendom. At the same time, they purchase Rådhusgata 4 in Oslo. Norway — The architects Krook & Tjäder expands further and opens up an office in Oslo. 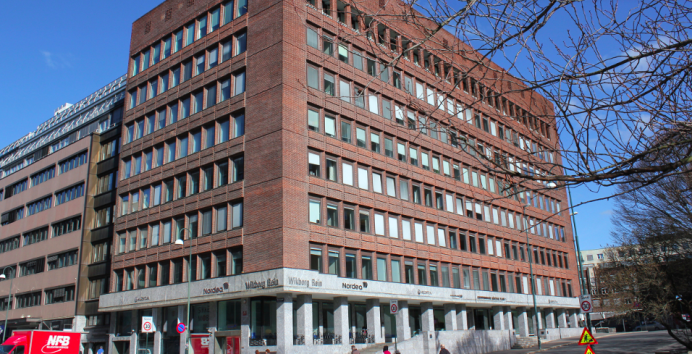 Norway — City Finansiering AS has purchased 50 percent of Kronprinsesse Märthas plass 1 in Oslo. 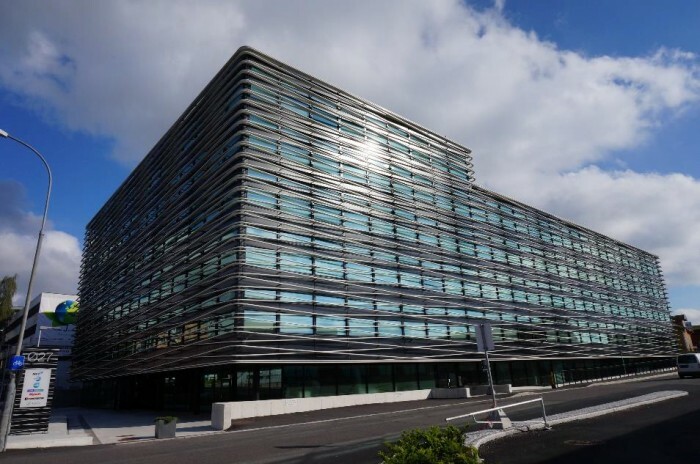 Norway — Avignon Capital and its Norwegian partner Clarksons Platou Real Estate has sold Østensjøveien 27 in Oslo for EUR 61M to Malling & Co Eiendomsond AS.